Cynthia Bailey takes a break from wearing weaves and extensions. 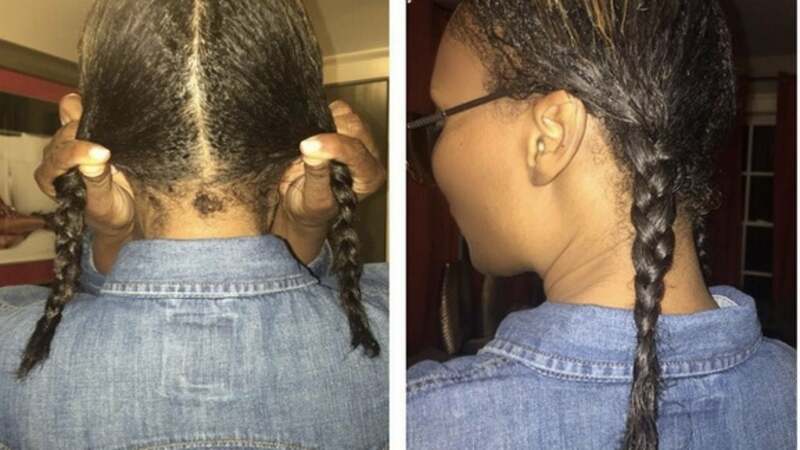 Weave chameleon Cynthia Bailey is taking a break from wearing weaves and extensions. The super model uploaded a photo of her natural hair in ponytails to show the importance of keeping your natural hair healthy and strong. Yes, Cynthia, the hair struggle is real and we appreciate your honesty!